We enter the 6th sign of the Zodiac – the Mutable Earth sign of Virgo, ruled by Mercury. 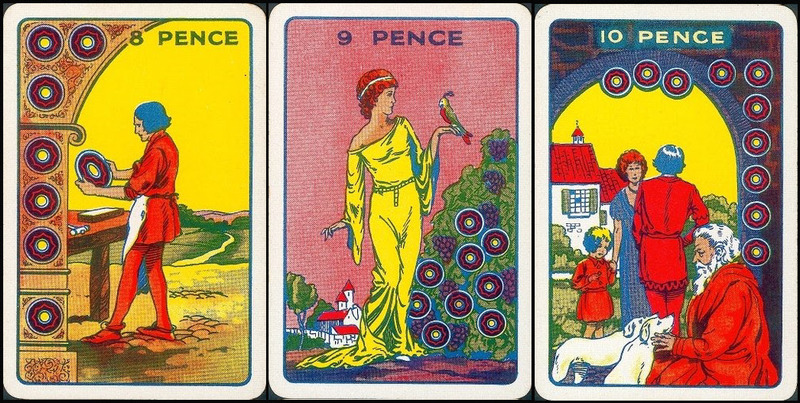 Mercury corresponds to The Magician, while Virgo corresponds to the Hermit. These two figures are said to be 2 of the three Maji of the Arcana, along with the Hierophant. I’d like to propose that the High Priestess is the fourth. The three Maji can also be associated with the 3 alchemical elements of Salt, Sulfur, and Mercury. 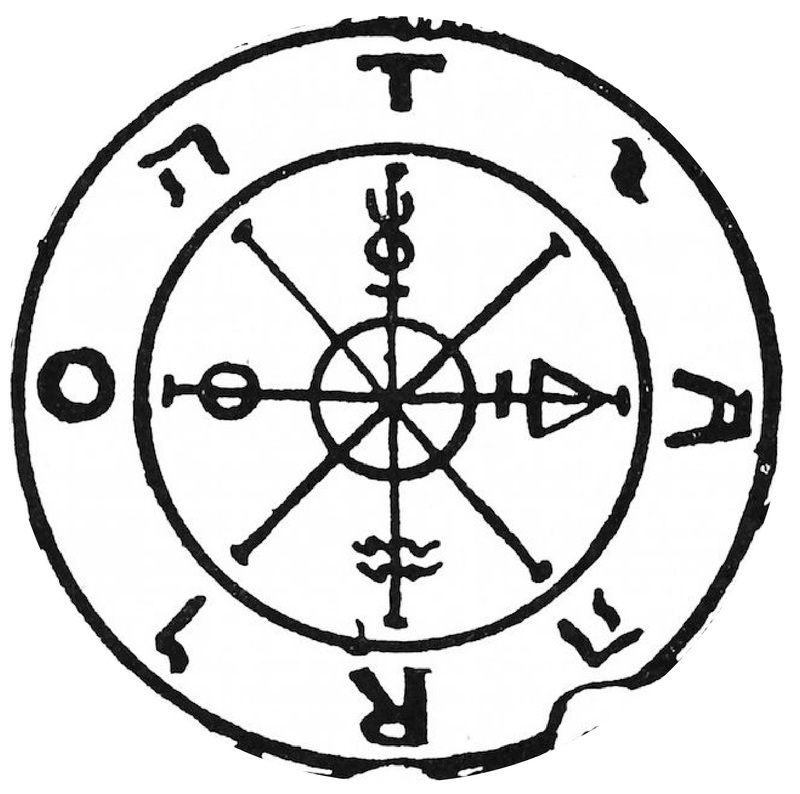 Just as these three symbols are seen around the interior of the Wheel of Fortune, along with the fourth symbol which looks like the symbol for Aquarius which is actually the Azoth – the elixir of life. Consider that the Azoth corresponds to the High Priestess: the secret of immortality, the Philosopher’s stone, and as she is related to in Gnostic teachings, The Holy Grail. Take what you are already good at and see what you are capable of when you inact an even greater degree of precision. This is a time for productivity, creating tangible things and working like a well-oiled machine. With your assets growing and the fruits of your labors maturing, this is a time to shift your focus into higher learning. How can you expand your knowledge base to guarantee growth in the future? Seemingly random things that interest you may be of more value to your long-term success than you may realize. All of the pieces are now clicked together. It is time to show gratitude to those who came before you. Find understanding in the challenges of the past. Honor your ancestors. Remember your teachers. Focus on home, family, and simple pleasures.